"One of the deep secrets of life is that all that's really worth doing is what we do for others." 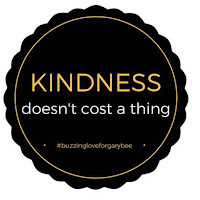 Welcome to Buzzing Love, inspired by and in loving memory of my amazing dad, the one and only Gary A. Baranyai, who was tragically taken from us much too soon in the most horrific way imaginable on June 29, 2014. This is a place of strength, smiles and blue skies. This is a place of love and acceptance, sharing and inspiring one another. This is about spreading as much joy and kindness as possible, and trying to make your corner of the world a little bit brighter and better than you found it. This is about sharing our struggles, and helping each other keep putting one foot in front of the other – even when that seems nearly impossible. It is a place where the pain is real, but so is the joy. Where the struggle is great, but so is the overcoming. A place where we are all a little broken, but still beautiful. Where we can break down, but build each other up and rise again. A place where we can live in our strength and stand strong together. There are some people whose love and spirit are so bright that their light continues to shine long after they’ve left us. That couldn’t be more true of my dad, who lived his life by helping others and spreading smiles, laughter and joy to everyone he met. He was the sweetest, kindest, funniest, hardest working and greatest dad, husband, father-in-law, brother, uncle and best friend to so, so many. One of his greatest gifts to the world was his signature, one-and-only, crazy, awesome, contagious, loud and unbelievable Gary B. laugh – the kind that would spread through the room and have others laughing even if they had no idea what could possibly be so funny. Never did a man wear a bigger smile or have a greater laugh than daddy – he was truly JOY IN MOTION. The way he lived reminds us to love big, laugh loud, work hard, help others, choose kindness, always be yourself and live life with a smile on your face whenever possible. 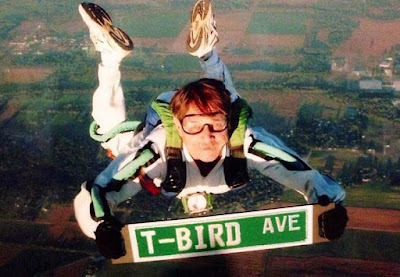 His spirit and enthusiasm for life was a force unlike any other, and you couldn't help but get swept up in it when you were with him. 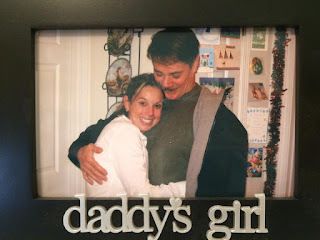 Now that you know a little bit about my dad, I should probably tell you a little bit about myself and why I so desperately wanted and NEEDED to start this in his honor. It’s a very real, tangible way for me to try to keep living out and passing on my dad’s legacy of love, laughter and kindness. I’m sure I would have wanted to do something like this no matter the circumstances of his death, but the horror with which he was taken from us so tragically and so suddenly makes it so much more pressing. There’s an overwhelming need to do … something. Do something positive to help work through the pain. 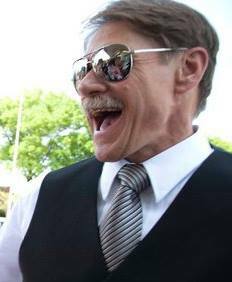 Something that helps people remember my dad’s smile and laughter. Something to keep my Dad’s love –– and my own –– alive. Do something to make someone else smile. Something to put joy IN the pain. The pain of losing my dad in such a horrific way hurt so bad that I was nearly certain I would not survive it. As I sit here writing this, throwing on my invisible superhero cape and trying to be brave enough to launch this, it’s truly hard for me to believe I made it to TODAY. There were moments of darkness that I was so far down in I thought I would never make it out. It took sheer guts, grit, determination and DAD to pull out of those moments, hours and days I thought I wouldn’t survive. I still don’t have the words to describe just how shattered and traumatized I am, but even in the pain there is love, beauty and kindness. There are still so many beautiful, amazing moments happening – joyful moments waiting to be seized. 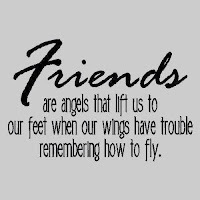 That realization came through all of the love, kindness and support that amazing friends – and strangers who have become like family – have shown my husband and I since our world was shattered beyond recognition. I have been so overwhelmed by the love of so many people that I have never once had to wonder whether my dad’s love is still alive. I’m so lucky to have the best husband in the world and so, so many amazing friends who saw me in the darkness, grabbed their flashlights and shined their light in my face. 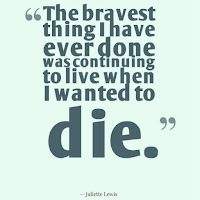 No one saved me more than my amazing husband, Travis. He has been stronger than any husband should have ever had to be. I still don’t have the words to adequately express my love and gratitude to him. From the moment this happened, he has held me as I cried, stood by my side, helped calm my fears, help steer our ship as the storms violently raged, and made me feel more loved and protected than ever. His love, and all of the moments we share, and the awesome way we do life together have helped me get through all of the days I thought I’d never make it to the next hour. He has made me laugh and smile again, and his love makes me stronger all the time. Little did I know that my husband and friends – my “Army of Love” – had already been hard at work behind the scenes planning acts of kindness in honor of my Dad – and encouraging others to do the same – as a surprise for the one-year mark of his untimely death … and I could have never imaged what would become of that day. It was – and still is – UNBEELIEVABLE!!!!!!! 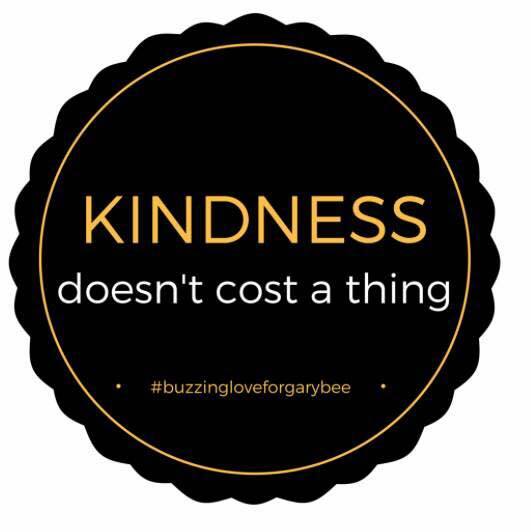 Throughout the entire day, my Facebook page was exploding with photos and posts from friends – and even complete strangers – performing random acts of kindness all over the country in honor of my dad, all accompanied by the hashtag my friends created called #buzzingloveforgarybee!!!!!! 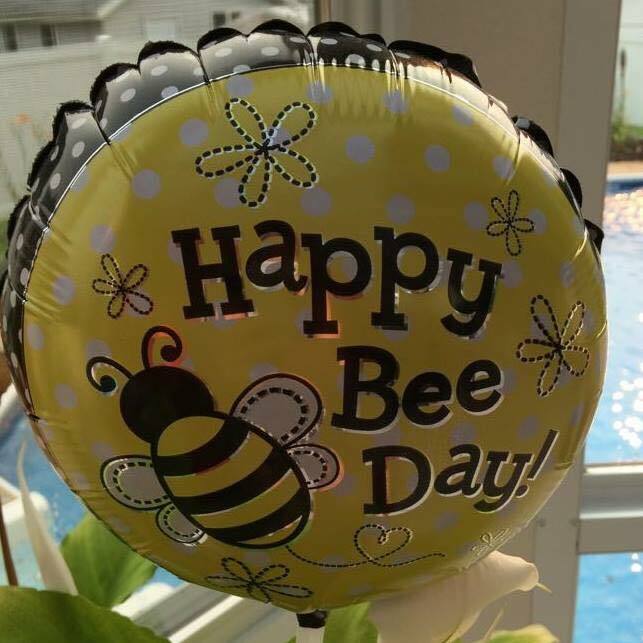 The hashtag is a play on my dad’s last name – because Baranyai is hard to pronounce, many people just called him Gary B – and the cute, silly, fun, tacky bumble bee gifts my dad and I exchanged and often passed back and forth over the years. And that’s how #buzzingloveforgarybee came to bee. Watch a news story about "Buzzing Love." The kindness that people put into THE WORLD that day is absolutely amazing!!!!!!! I’m still just as overwhelmed and amazed as I was that day. I truly don’t have the words to express the thanks and gratitude in my heart for all of the kind, amazing gestures that so, so many of you did in honor of Gary B! I was – and still am – completely amazed by and so grateful for each and every one of the ways people helped us spread my Dad’s legacy of love and kindness. My heart was touched so deeply, and I know my dad would be touched beyond measure. Every single good deed would have been close to my dad’s heart, as they are to mine, and each one of them has helped keep his exceptional memory alive. As a quick side note, it's amazing how many of the acts of kindness and good deeds had a direct connection to my dad, and most of the time without the person even knowing it ... People baked carrot cakes without knowing that was my dad's favorite, others donated to a cat shelter not realizing my dad always had a soft spot for the kitties, someone else stopped at Einstein's to pick up bagels for coworkers without knowing that was where dad and I always did lunch, and so much more. Inspired by the way so many have helped us try to transform our tragedy into something positive by putting love and kindness INTO the pain, BUZZING LOVE is a place where all of us can share our stories – stories of love and loss, joy and pain, tragedy and triumph, heartbreak and redemption … our struggles and how we’re overcoming them … the way we’re putting love and light into the darkness. 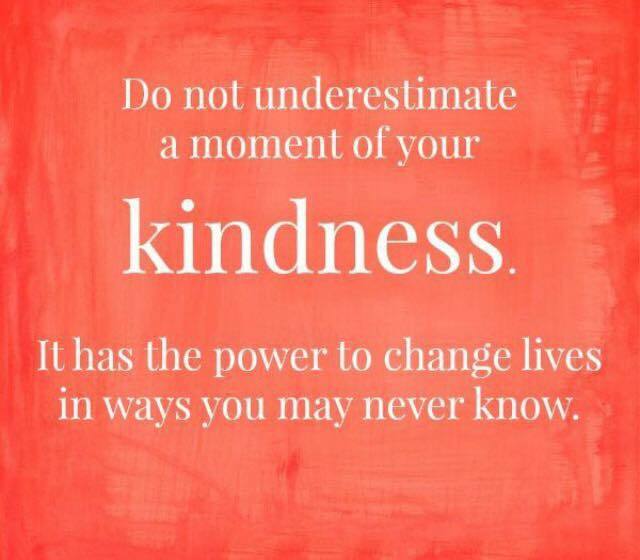 Our own stories of kindness, and the kindness we’ve received, witnessed or been a part of. 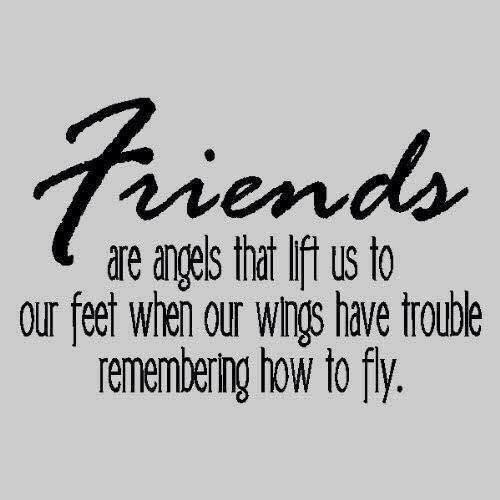 A place where we can encourage each other and inspire one another. So many of us are fighting battles no one knows about, and there are so many of us handling our pain and struggles in a hundred different ways on a hundred different days. Sometimes we just need to be reminded that we’re not alone – that we’re all in this together, just like a hive of bees. TOGETHER is how we’ll get through this crazy, beautiful, painful, brilliant, one-and-only life we’ve got. We must work hard – we must fight – to pick up the shattered pieces and find the beauty and joy that still exists, and live as much as possible within the pain. I’m still fighting, but that’s OK because I have a lot of fight left in me. I’ve finally realized that I have so much more LIFE to live, so much more to do, so much more to BEE and so much more love to give that I simply can’t stop. 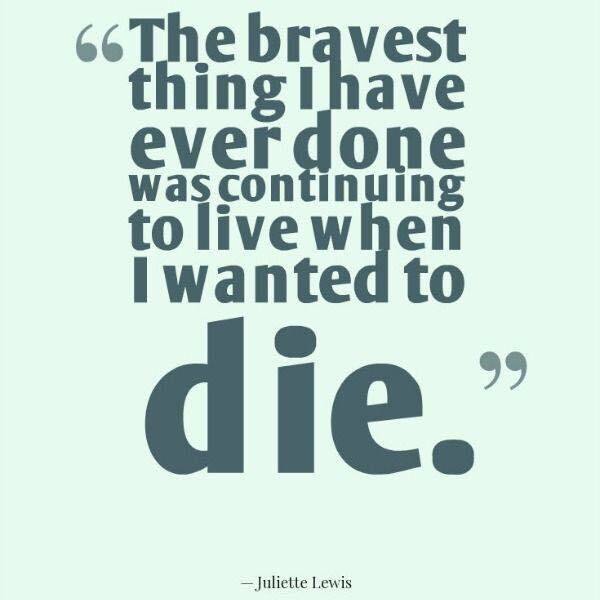 I can’t stop living because that is NOT what my dad would want. All he ever cared about was his family’s happiness. It is certainly his wish for us to keep living, loving and laughing in spite of the painful and horrific circumstances we find ourselves in. It is certainly his wish … and I believe it is my mission. 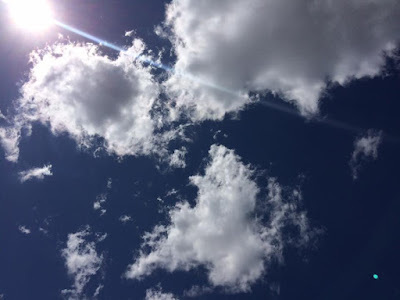 Inspired by the incredible, unforgettable Gary A. Baranyai, BUZZING LOVE is a reminder to love big, laugh loud, spend time under the big, blue skies and leave the world a better place than you found it. I’d be honored to have you on this journey. 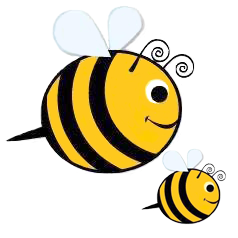 I hope you’ll join us and keep buzzing the love forward … JUST BEECAUSE. 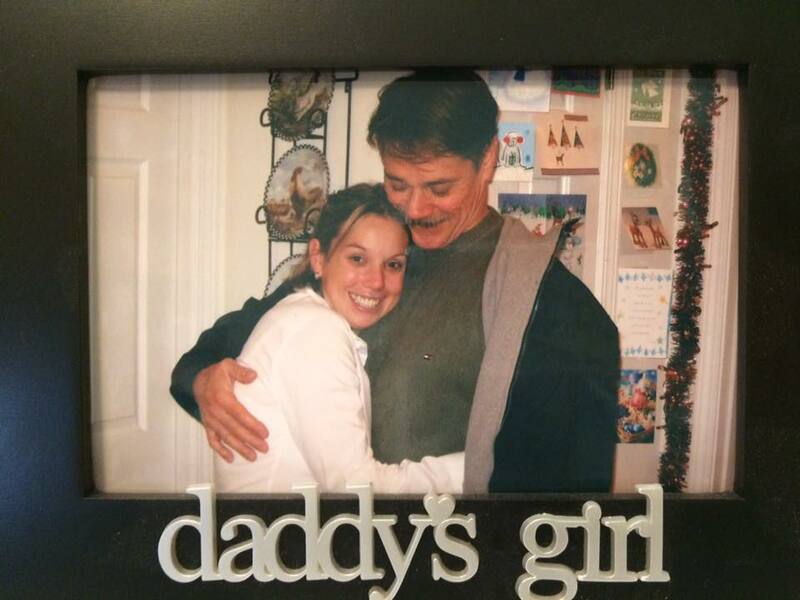 Whether it’s in honor of my dad, a loved one of your own you’re missing, for a specific reason or no particular reason at all, please share your random or not-so-random acts of kindness with others on social media using the simple hashtag #buzzinglove. Share hope, share love, share kindness in all of its forms, share what inspires you, share quotes and photos, share your passion, show us your family and friends, show us you being you … show us your JOY IN MOTION!! Let us inspire and encourage each other one smile, one hug, one word, one act of kindness at a time. CATCH THE BUZZ … SPREAD THE LOVE!!!!!!!!!!!!!!!!!! Jaime Mowers is the daughter of Gary A. Baranyai. She and her husband, Travis, live in St. Louis, and love and adore their two Pomeranians, Foxy and Bear-Bear. Jaime is also a triathlete and a reporter for the Webster-Kirkwood Times, South County Times and West End Word newspapers. To my loving husband, Travis, and our entire Army of Love, I could never adequately express all of the love and overwhelming gratitude I have in my heart for each and every one of you. THIS exists because of YOU. I could never thank you enough for all of the love and kindness you have put into not only our lives, but the WORLD ... for that is how BUZZING LOVE has come to be. All of you have inspired me to do this more than you could know, and you continue to inspire me to be brave and keep chasing my dreams. Thank you from the bottom of my heart for giving this dream its wings. Daddy, not a day goes by that I do not miss you, and ache to see your smile and hear that amazing laugh of yours again. You've always known how fierce my love for you has been ... and it still grows. I'll always love you and I'll never stop missing you, but the kind of love you shared with the world will never go away. Your amazing spirit, love and that one-of-a-kind laughter will live on in all those who know and love you, and we'll keep on sharing that joy. Thank you for always being the BEST DAD in the world, and for making me everything I am today. I promise to live, love and laugh as much as possible within the pain, and I'll keep the promise we made to each other – and the one I've promised you so many times since you were taken – to NEVER GIVE UP!!!!! SEMPER FI, DADDY, SEMPER FI!!!!!! All my love to you, now and forever. Blue Skies, Daddy. Blue Skies, Always. "Do your little bit of good where you are ... it's those little bits of good put together that overwhelm the world." "Too often we underestimate the power of a touch, a smile, a kind word ... all of which have the potential to turn a life around." "There is no end to grief .. and that's how I know there is no end to love." 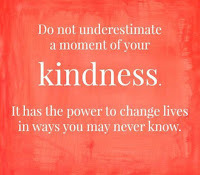 "Be Kind – Everyone you meet is fighting a battle you know nothing about."